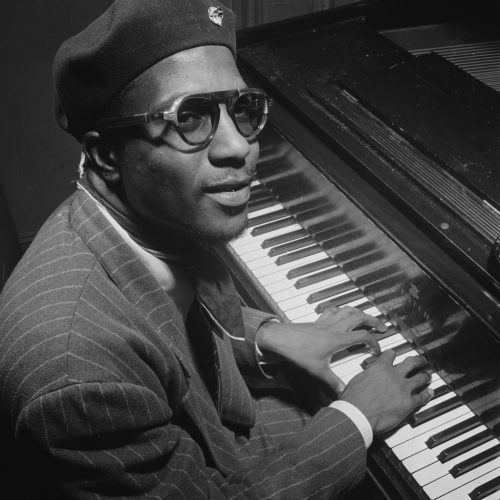 “The piano ain’t got no wrong notes” observed Thelonious Monk, one of the first creators of modern jazz and a pioneer of bebop. His unorthodox style and dissonant piano flourishes gave him the legacy of a true originator. Moving with family to New York in 1922, young Thelonious began, sponge-like, to absorb the rich musical atmosphere around him most especially the challenging style of Stride piano that blossomed in the 20s. Even in childhood Monk was recognised as a musical genius, and was playing professionally by his late teens. 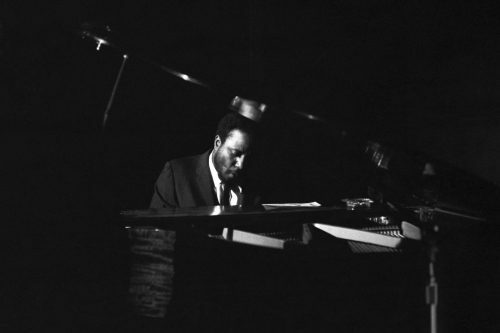 It wasn’t until the time of his recording with the legendary label Blue Note in 1947 that Monk was finally being appreciated for his art. 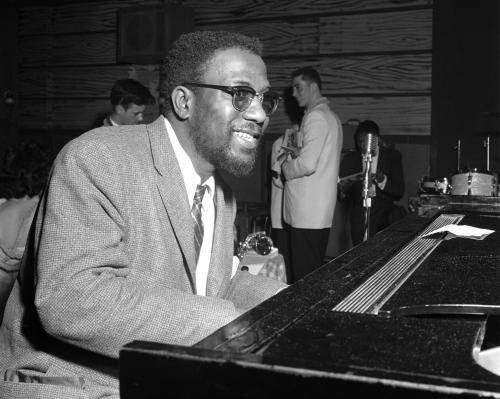 Both a masterful composer and instrumental virtuoso, Monk’s originality was captured accurately by a spectator: “His left hand moves you, his right hand scares you”. Although he did not write a lot of music, the vast majority of his compositions are still played around the world today. Countless have tried to recreate Monk’s unpredictable, harsh-whilst-harmonic style of play and composition but are still yet to succeed. It will not be repeated, and Monk’s influence will live on as long as jazz does. He is, after all, the man behind Round Midnight, Blue Monk and Well, You Needn’t.